Student Transportation Inc. is North America’s safest independent provider of school bus transportation services, with an industry-leading safety rating and the youngest fleet in the business. As a Bus Driver for Student Transportation Inc. you will be under the supervision of a manager, dispatcher or trainer. 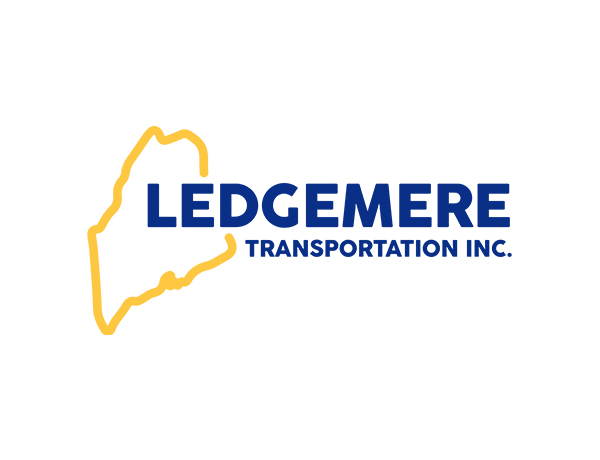 In this role you will be operating a school bus or van over designated bus routes and transporting school aged individuals. In addition, a School Bus driver may transport various clients for charter trips. What We Offer: Competitive salary. Paid Training. Obtain your CDL in as little as 6 weeks! Comprehensive training program. Great company culture. Ability to give back to the community. Working for an industry leader in a organization with over 12,000 employees. As requested or desired to take field Trip, activity and charter Runs to transport Student and Other Passengers to and From their destinations. Must be over the age of 21. Must be able to pass a DOT physical examination. Must be committed to training and processes. Must have a minimum of 5 years verifiable driving history. No more than 2 moving violations and 1 preventable accident in the past 3 years. Ability to adhere to all company safety standards and operating procedures. Ability to successfully pass a background check. Passion for working with children. Our people are positive role models for the more than one million children we transport every day.